The BELIX company, founded in 2005, has seen in a decade of remarkable progress. A family company, it responds quickly and flexibly to any request. In order to satisfy customers, they focus on the quality , design and presentation of products while remaining attentive to their needs. 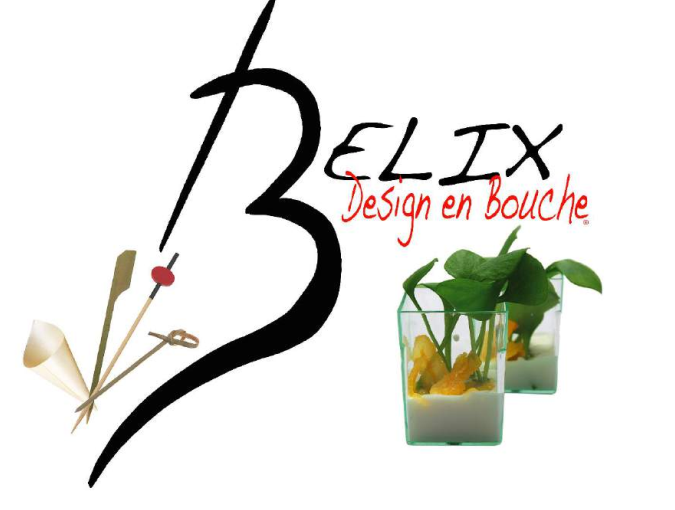 BELIX is specialized in the manufacture of items for the HORECA and packaging. They have developed an innovative range of “Mouthing” shapes in injected crystal polystyrene, whose appearance looks like glass. Also offer a collection of verrines, containers, skewers, cutlery: bamboo, wood, paper and sugar cane pulp.